A free portable turntable meet! 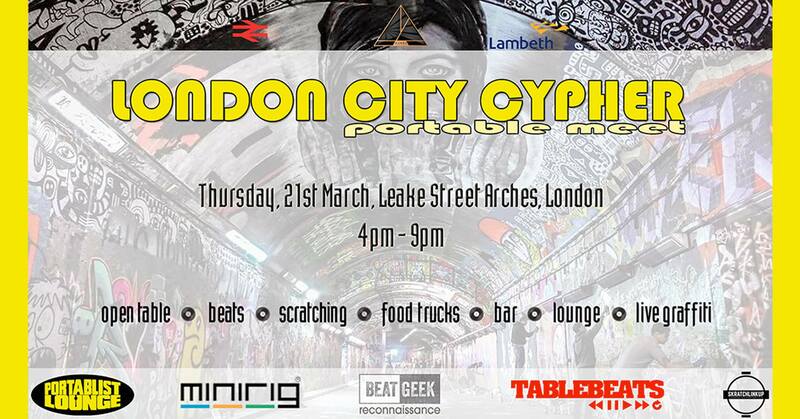 Bring your own portable turntable or use the ones provided by Portablist Lounge. Food trucks, bar, lounge area, live graffitti and a whole heap of other stuff going on! See you there! Click here to view this event on Facebook.